This book describes how, in the early 19th century, one blind French boy developed a system of reading that opened up the world to blind and partially sighted people everywhere. His development of a system of dots to represent letters was based on a military method of night communications, and has become famous the world over. 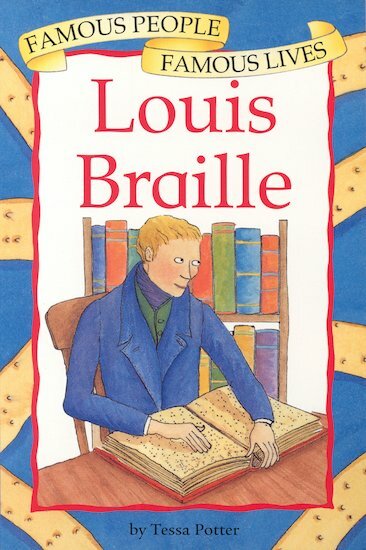 Through Louis Braille’s story, children can learn what life was like for blind people in the past, and discover how the Braille system works and what a great difference it has made.